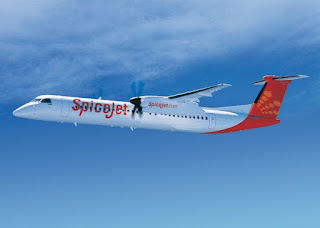 At the end of last week, Bombardier Commercial Aircraft delivered the first 90-seat Q400 aircraft to India's SpiceJet, the launch operator for the extra-capacity, 90-seat aircraft. “This is a very important milestone for the Q400 aircraft program because the 90-seat option demonstrates the increased profitability potential that this unique turboprop has to offer,” said Colin Bole, Senior Vice President, Commercial, Bombardier Commercial Aircraft. “The increased passenger capacity allows 15 per cent reduction of seat cost compared to the previous standard Q400 aircraft and provides an enormous benefit for airlines. 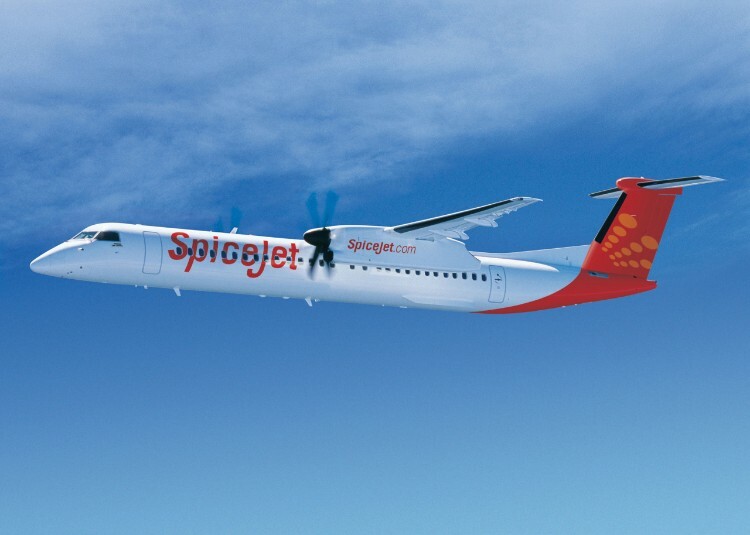 We are thrilled that SpiceJet will be the first operator to showcase the unique capabilities and unbeatable productivity of our turboprops.”.